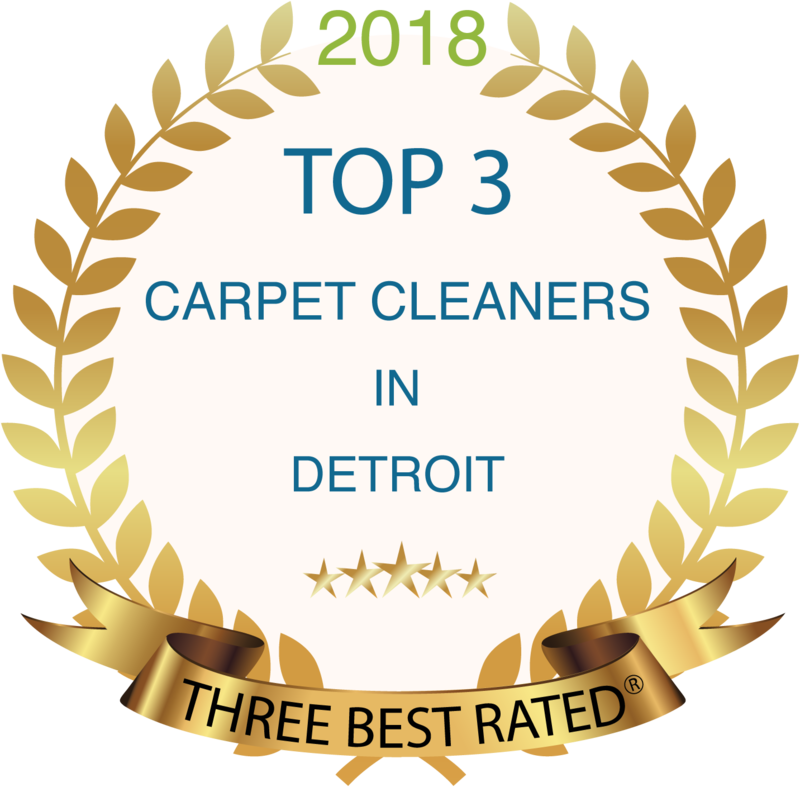 Visit any of the links below to learn more about our full line of industry-leading residential and commercial carpet, upholstery, area rug, and pet urine cleaning services in Macomb & Wayne County, MI. 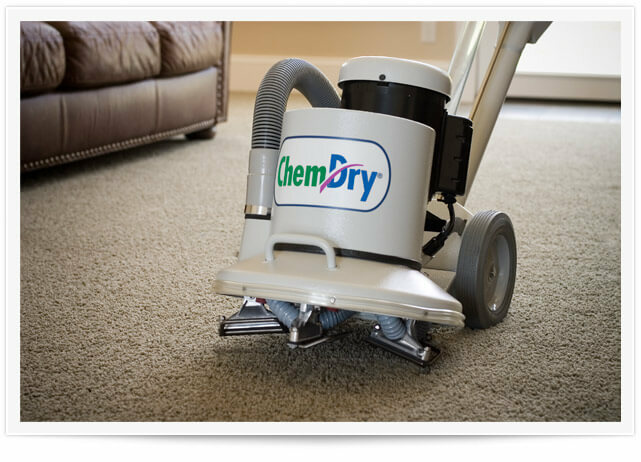 Experience Macomb and Wayne County’s superior carpet cleaning service with Short Stop Chem-Dry. Our process utilizes millions of carbonated bubbles that penetrate deep into carpet fibers & lift dirt particles away – no soap or shampoo. We leave your carpets to dry in 1-2 hours, resulting in a healthier home environment, clean carpets, and less of an impact on your busy schedule. Learn more! 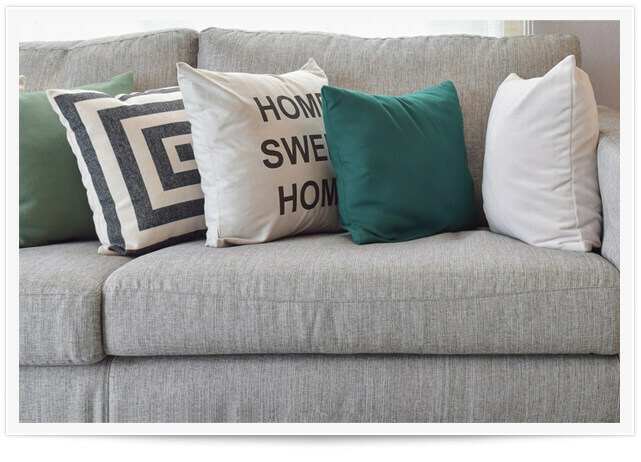 Short Stop Chem-Dry’s innovative cleaning process will have your upholstery clean and dry in one to two hours instead of one to two days! Our cleaning process uses far less water than other furniture cleaning methods, minimizing dry times and drastically reducing the chance of mold, mildew, and bacteria growth. We only use safe, non-toxic solutions in our upholstery cleaning process. Learn more! A thorough rug cleaning from Short Stop Chem-Dry will bring life back to your area rugs. 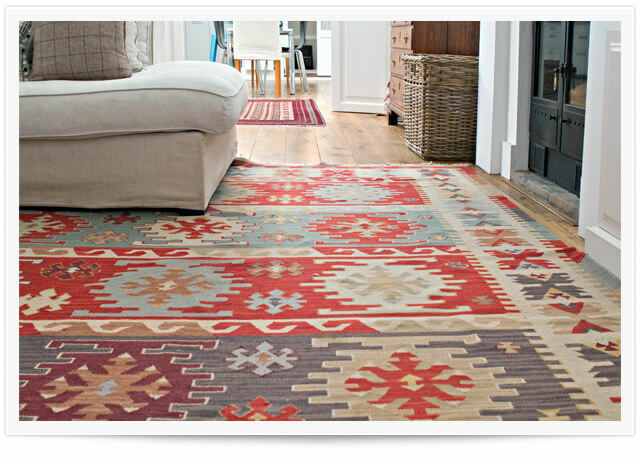 Our oriental rug cleaners are prepared to clean and renew your area rugs and remove allergens & bacteria. We understand that rugs are an investment, and our rug cleaners are trained to ensure that your rugs last you a long time. If you have an area rug in distress, call Short Stop Chem-Dry! Learn more! Short Stop Chem-Dry’s Pet Urine & Odor Removal Treatment (PURT®) is the most effective method for removing nasty pet stains and odors. Prolonged exposure to pet urine will permanently damage your carpet. 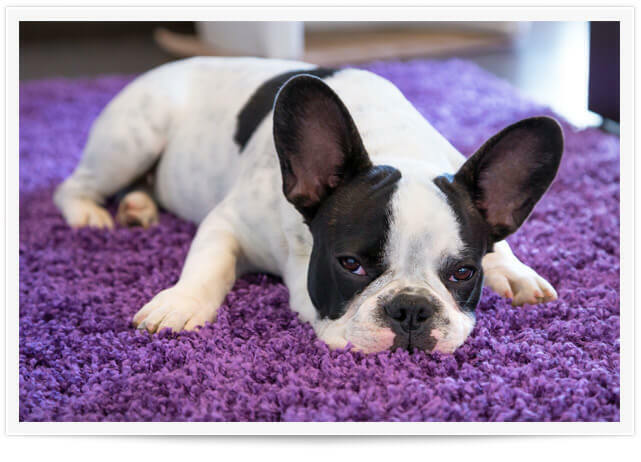 If your carpet is in need of pet urine removal, or you simply want to determine if pet urine and odor removal treatment from Short Stop Chem-Dry is right for you, call us today. Learn more! 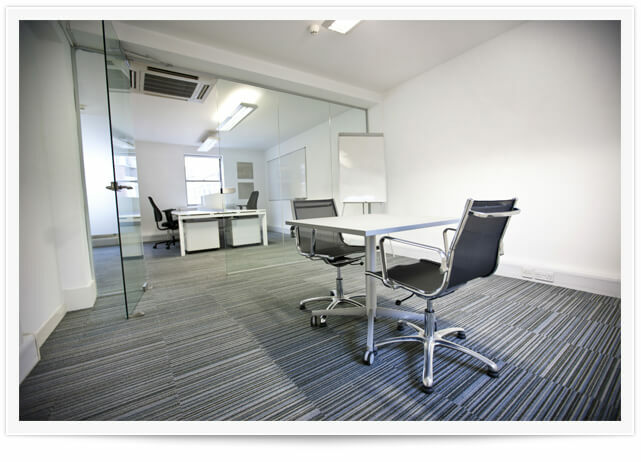 Carpet and upholstery are big investments for any business. Keeping your carpet and upholstery looking nice is another important investment that any business should be focused on. Short Stop Chem-Dry has the perfect process for commercial accounts and expert advice in the development of money saving maintenance plans to help preserve your investments for a long, long time. Learn more! 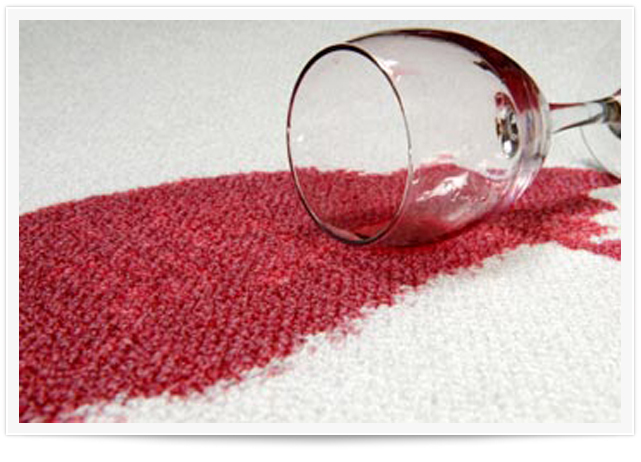 Short Stop Chem-Dry’s powerful stain removal process lifts even the toughest carpet stains. 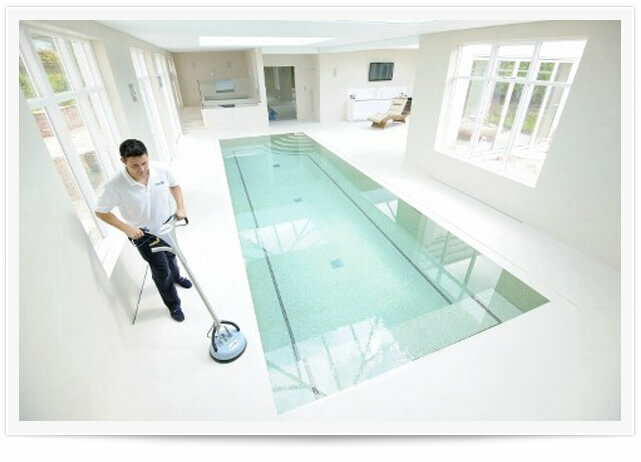 Our cleaning solutions are natural and our process uses less water, meaning our services are green and better for the environment. We can remove stains from a variety of surfaces that some of our competitors can’t. If we can’t get it out, no one can. Experience the Chem-Dry difference today. Learn more! Short Stop Chem-Dry restores tile floors, stone, and grout both indoors and outdoors. Your walls and counters will look as good as new with our tile, grout, and stone cleaning solutions! We proudly offer this service to both commercial and residential customers in the Macomb and Wayne County areas. Clean and protect your tile, grout, and stone with Short Stop Chem-Dry! Learn more! Short Stop Chem-Dry® offers leather furniture cleaning and restoration services in Macomb and Wayne Counties. Regular Chem-Dry cleanings and protectant applications can help your leather furniture last 4-5 times longer than other types of upholstery! We can even repair scratches, scuffs, and fading. 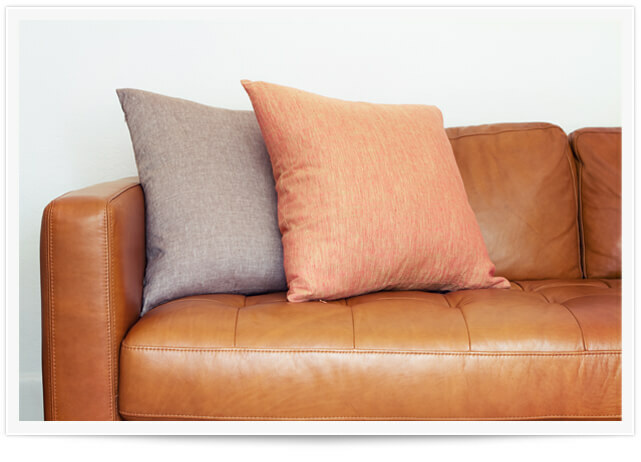 Clean, protect and repair your quality leather furniture with Short Stop Chem-Dry! Learn more!